DJ Mustard shut it all down. 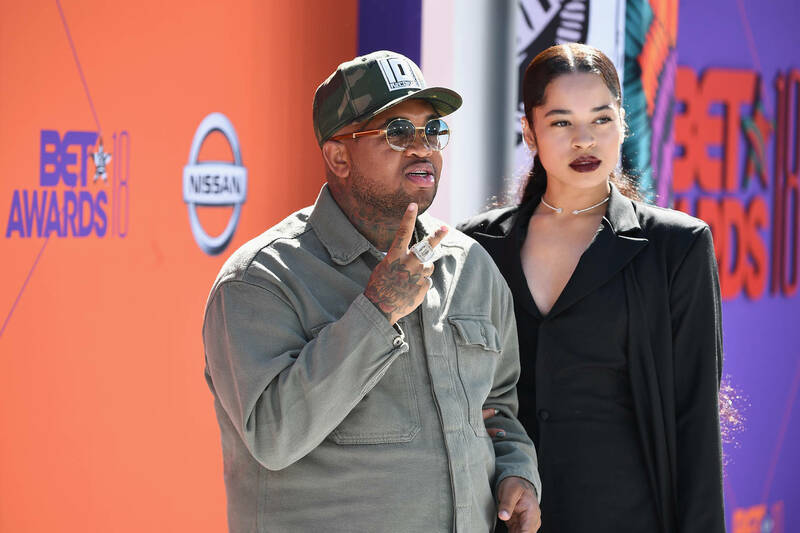 Ella Mai and DJ Mustard took home a trophy for Best R&B Song at this year's Grammy Awards. After their win, they walked the red carpet once more to chop it up with the press in attendance. Their interaction with Billboard was quite engaging, full of confusion, shade, and laughter. View the clip below. The interview started out fine as Ella Mai was asked about the moment they heard of the nomination. She recalled watching the announcement's live stream during a car ride and mentioned how DJ Mustard was moved to tears. After this slight moment of vulnerability, the interviewer's following questions were received with a pinch of apparent annoyance. When asked about her plans for the future, Ella remained coy, yet bubbly. "I'm tryna get through tonight and I'll figure out what's next," she said. Ella was still smiling. Meanwhile, DJ mustard seemed unaffected, being virtually ignored by the lady with the mic. Finally, the interviewer directs yet another question to Mai, asking her to name three of her favorite songs by Aretha Franklin. "You put me on the spot...'Respect,' obviously...Three? I'm tryna think," she responded. "Help me out, Mustard." This is when DJ came through with the shade. "All I can think about is that gold trophy coming to the house. I love Aretha." he said. "And 'Respect?' They gotta put some respect on our name, now. Okay?"